School Committeewoman and President-Elect of the Massachusetts Association of School Committees (MASC), Beverly Hugo, has announced her run for re-election in “District 1,” which is Precincts 1 and 2 under the new City alignment. 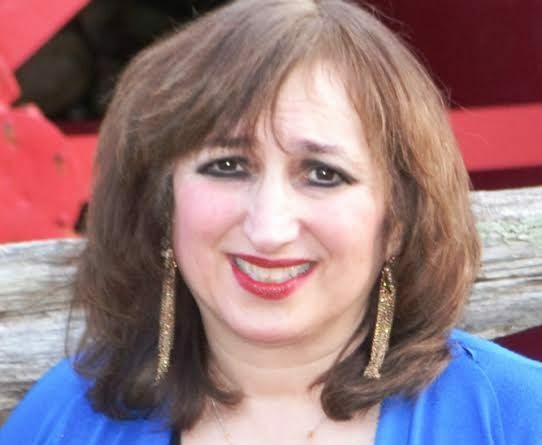 Citing her 50-60 hour per week full time commitment to public education, Hugo, who is a former Boston and Brookline Public School teacher has decided to be the first member of the School Committee to publicly announce her candidacy. During her tenure on the School Committee Hugo has been Chair for 4 years, and has been responsible for implementing some of Framingham’s most progressive academic policies and activities. Among her most important accomplishments was the action she took several years ago when she discovered that Framingham was being short-changed by millions of dollars in state funding, and she called a meeting of legislators and Town officials to confront the issue and formulate a plan which returned millions of dollars to our schools. She also met with State Auditor Suzanne Bump and together with the school department devised a way to return funds for “unfunded mandates” to Framingham. Another of her accomplishments was to form the Financial Leadership Summit which brought various town and school department leaders including the Town Manager, CFO, Selectmen and various committee chairs together for monthly meetings while she was the Chair, in order to avoid the traditional “Town vs. Schools” hostilities occurring in every budget cycle. As Chair, Hugo formed the Communications Task Force which met regularly, and which greatly reduced critical communications issues. Ms. Hugo was the principal catalyst in instituting No-Fee Full Day Kindergarten; was on the subcommittee chaired by Mr. Limieri, which revised the School Committee’s Policy Manual and assured that it was added to the Department’s web page for public availability. As Chair she attended many hours of workshops and special trainings and convinced all sides to participate in Interest-Based Bargaining to settle what used to be contentious contracts with various unions. This resulted in face to face, less expensive, lawyer-free and collegial negotiation sessions. One of her most useful endeavors was the compilation and completion of the first ever “New Members Handbook,” which together with the District Governance Support Project, gained national recognition and received a prestigious national award; and while chairing the School Committee, wrote our school committee’s first Yearlong Agenda, which helped to set and realize realistic goals. Of unique value to Framingham is the fact that Hugo has been recognized both on the state-wide and national level as an innovator in public education. She is the first person ever from Framingham to be elected to President-Elect of the Massachusetts Association of School Committees (MASC), and if the voters return her to office, she will automatically become President of this important state-wide educational policy making Board. In her current position she has monthly meetings with the Governor and Lt. Governor, who she met with Tuesday afternoon, where she discussed bringing more money to Framingham to relieve the financial burden on our taxpayers. On the national level, Hugo has been invited to speak on several occasions at the National School Boards Association (NSBA), and her speeches on innovative and cutting edge policies have resulted in her being named to a position on the NSBA Policy Board. No other member of the Framingham School Committee has ever received this national recognition. In addition, Hugo was nominated and was a finalist for a position in the U.S. Department of Education’s National Assessment for Educational Progress Board of Directors, known as the “Nation’s Report Card,” under the Obama Administration.